Offers the best protection against injuries in Group-X areas. Scientifically tested. 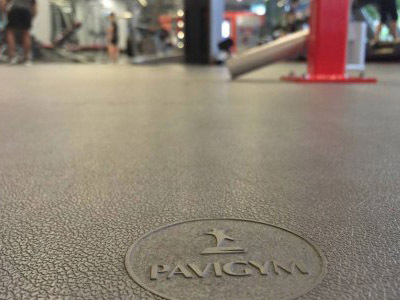 Resistance and elegance with design in your Cardio & Fitness area. 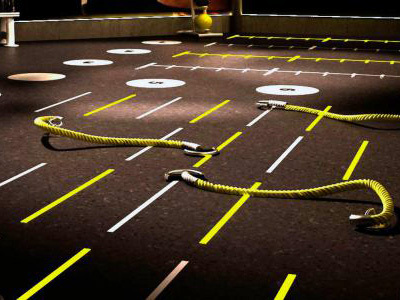 Prevents equipment from sliding with both noise and vibration absorption. 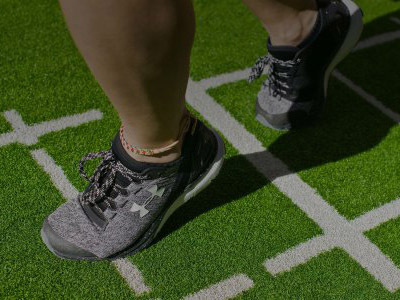 The unique functional training flooring solution for both Indoor and Outdoor areas. Ideal for all types of workouts including heavy duty. 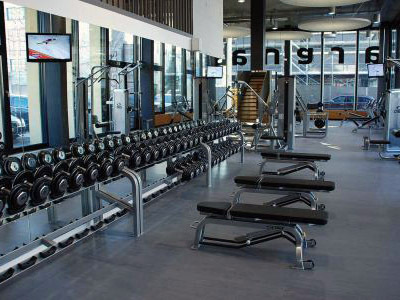 Endurance is designed specifically for functional training rooms and weight training zones using medium weight. 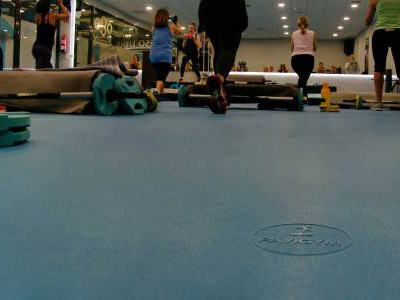 Specialized flooring specifically designed for floor exercises (stretching, body mind, yoga), adding comfort with thermal insulation.